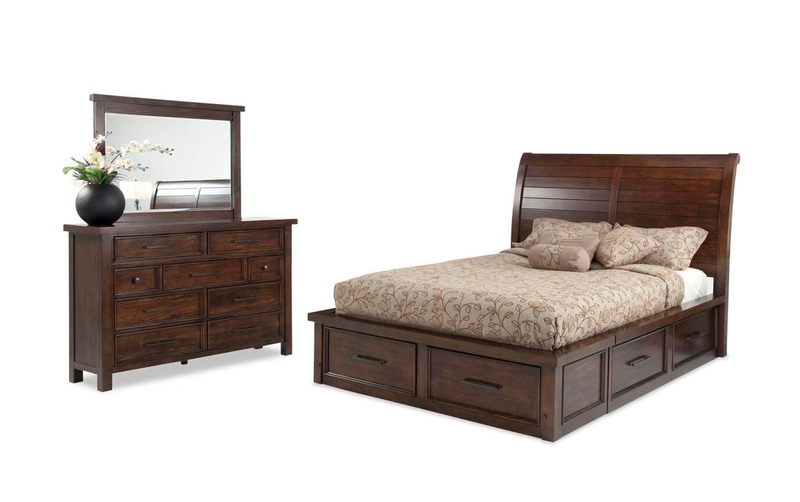 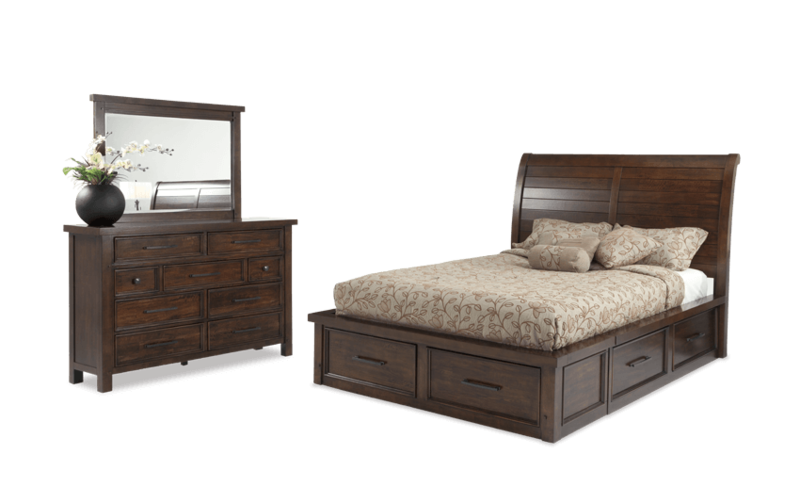 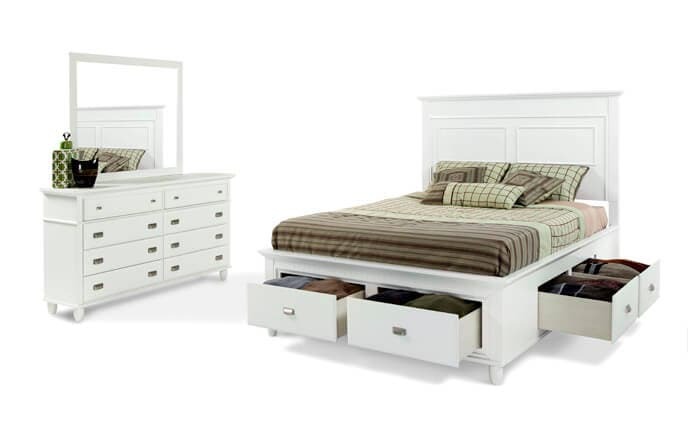 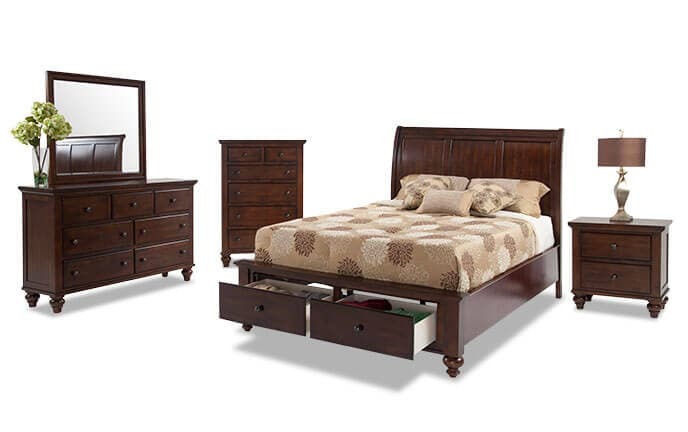 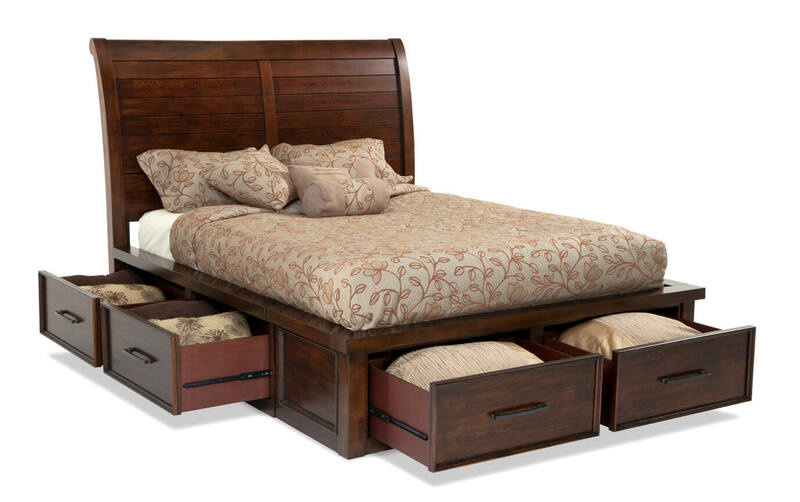 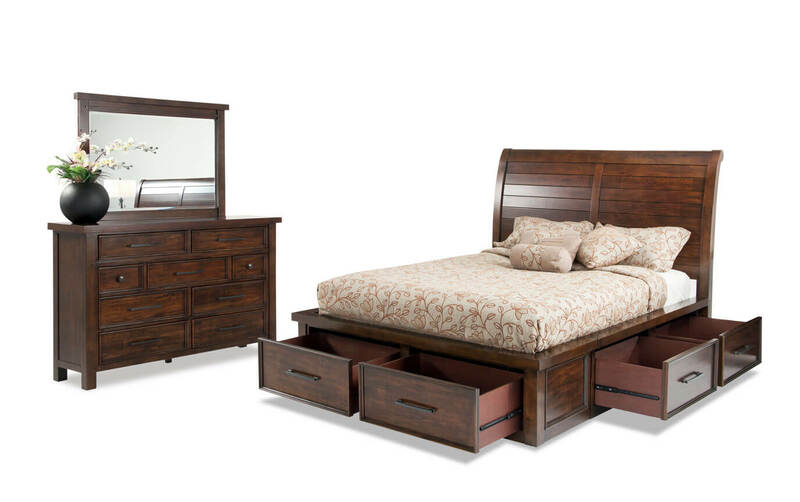 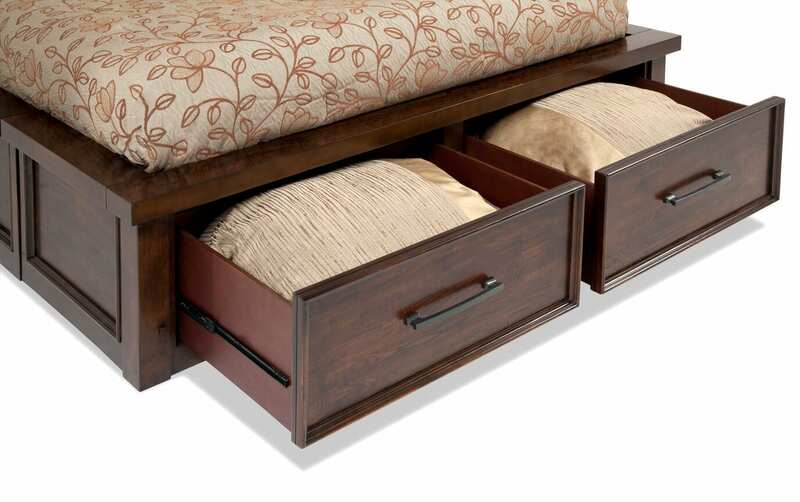 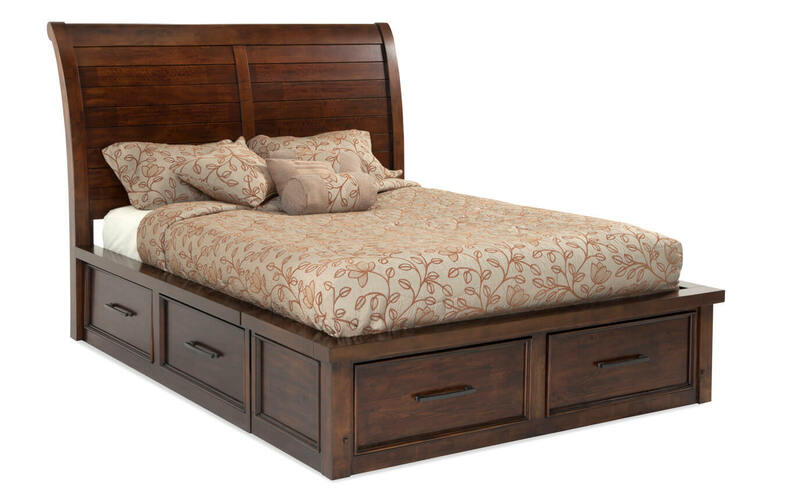 My Hudson 6 Piece Bedroom Set is the picture of peaceful bedroom retreat. 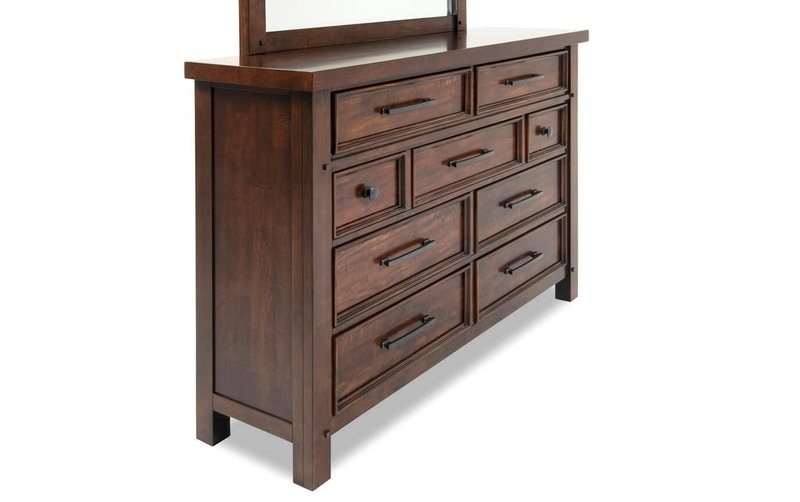 The distressed, pecan finish adds character to each piece and pewter hardware completes the look! 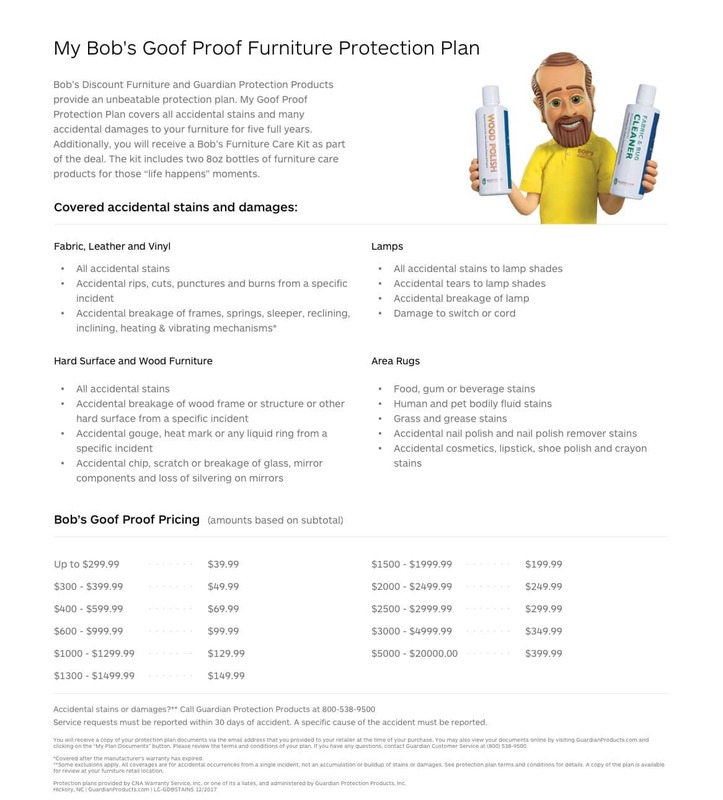 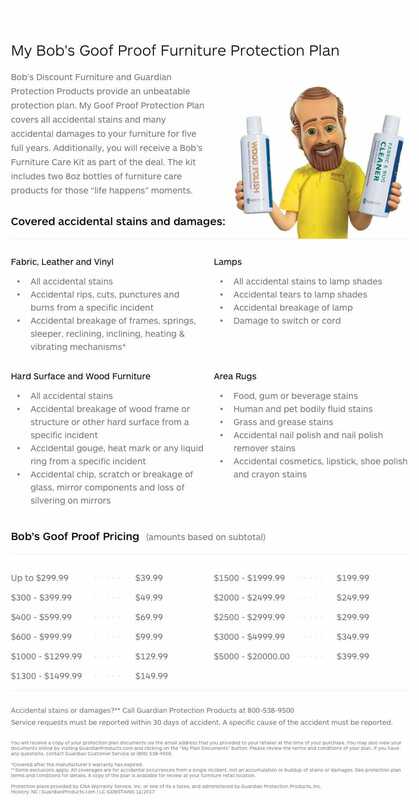 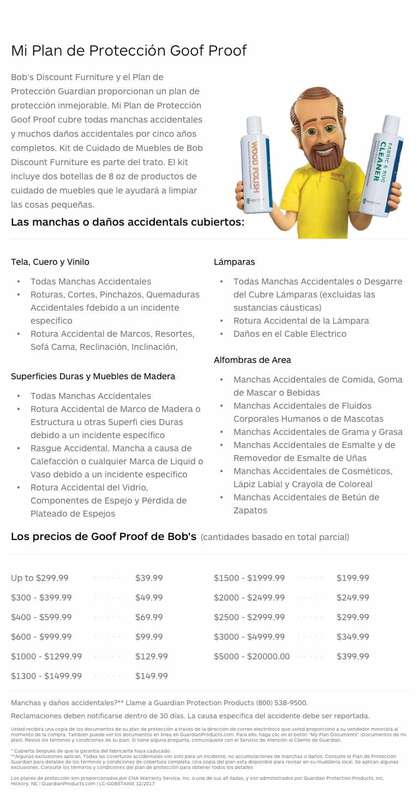 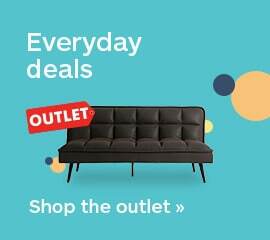 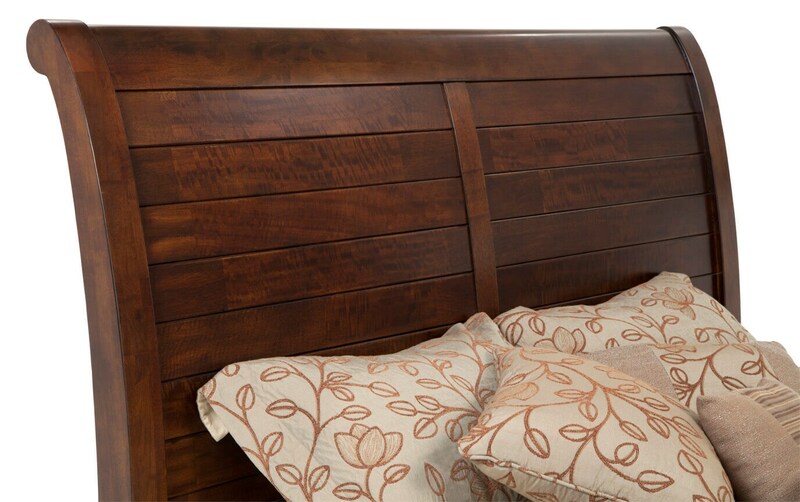 My paneled sleigh bed with six roomy storage drawers would cost loads more at the hoity-toity store, but you can't beat the untouchable value at my Bob's! 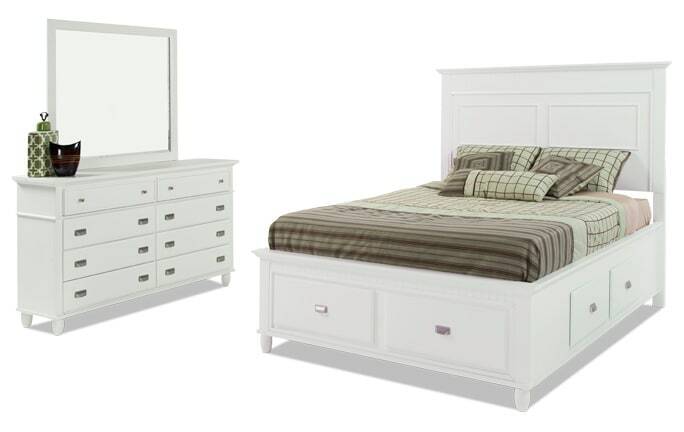 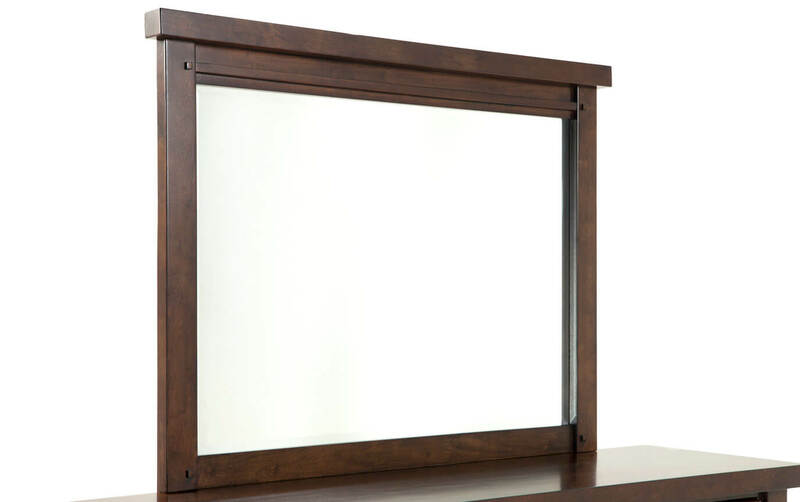 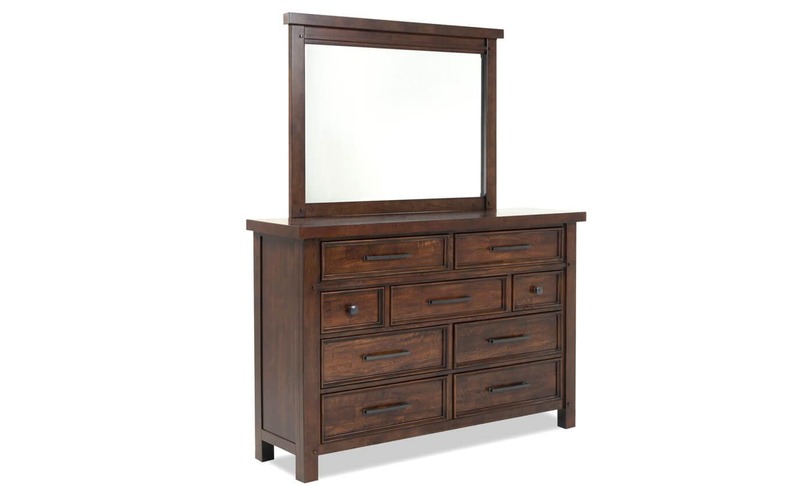 Not to mention the top quality of the dresser and mirror.